Paul Shipper is an English-born freelance artist who admits to being inspired by the one sheets he saw in cinema lobbies throughout his childhood. He's also a big fan of Steven Spielberg and George Lucas which is pretty evident from his previous work. Just take a look at his artwork for Indiana Jones, E.T. 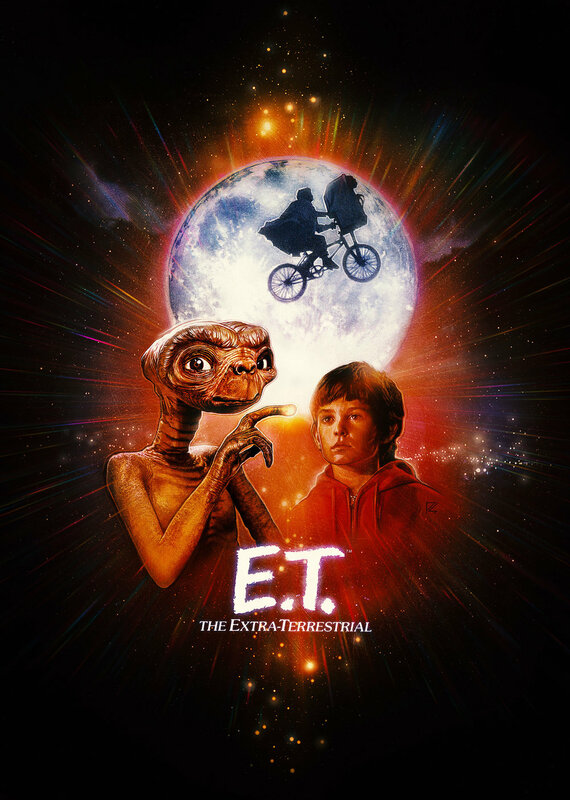 The Extra Terrestrial, Star Wars and other movie classics from the bearded directors. 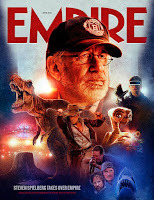 Paul also recently did the incredible cover for Empire magazine which featured Steven Spielberg and a number of his movies. 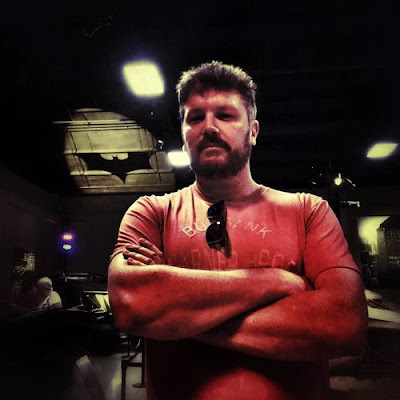 A few weeks ago we contacted Paul to ask him a few questions. TBT - To mention Drew Struzan, he has produced some of the classic posters over the decades and in movie history. These days when I see a similar piece of artwork that captures the subject matter, be it a TV, movie or person it seems you are that artist. It’s so pleasing to see that you are continuing that tradition of making posters that ignite one’s imagination. How do you bring a wonderful piece of artwork to life? Is it all pencil and airbrush or do you use digital tools too? PS - Thank you, thats really nice of you to mention. Well my work comes from a traditional background, doing everything the way drew would work on his pieces, however, these days I use a computer simulating real media with digital pencils, airbrush and paint keeping the aesthetic I know and love but in the digital realm. 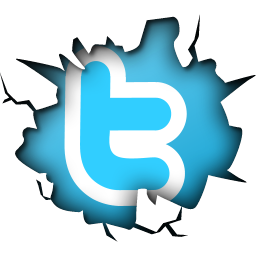 Many people don’t realise its digital, which is the actual point. Just because something is created using new tools doesn’t mean it has to look like it is digital. The artist has the power of choice from colour to media, to style, you name it… it is the choices we make that define the finished result. TBT - When you start a big project, how different is the final version that we all get to see to the one that you maybe start off with? Do you have a number of ideas and present them or are you told more or less what the studio want and where each character goes? PS - The poster is a continual work in progress usually… forever changing, meeting the clients demands until we all settle on a final look/composition. 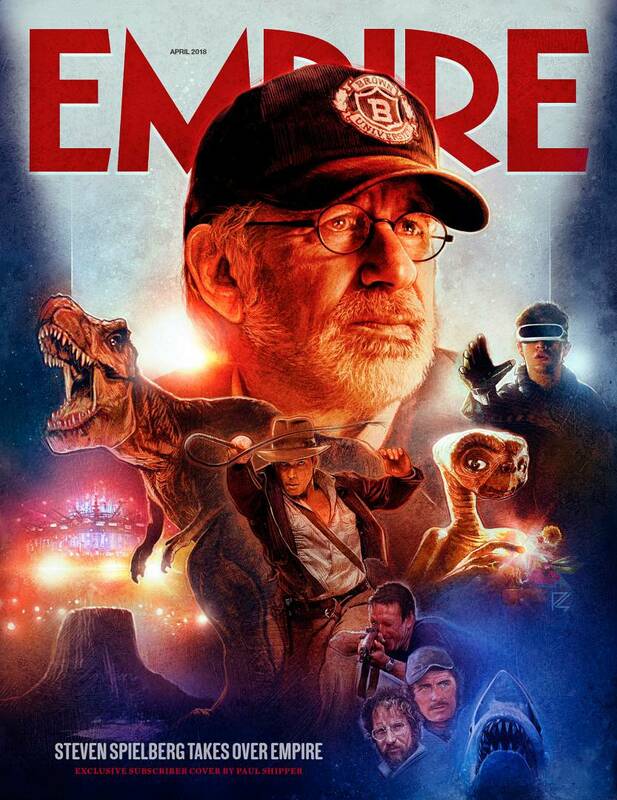 TBT - You recently did another fantastic piece of work and that was the Spielberg subscriber’s exclusive cover for Empire magazine. On the cover we see classics such as Close Encounters, Jaws and Indiana Jones. How difficult was it to choose which of Spielberg’s movies make it on to the epic cover? PS - It would have been very difficult to choose from his back catalogue of amazing films, luckily, EMPIRE gave me a list! TBT - And finally, I have to ask, since the 80's is the 'in thing' at the moment and a number of your movie posters are referencing movies from this decade whether you have a particular favourite movie, TV and video game from this decade? PS - Off the top of my head…. Video Game: The sit in Star Wars arcade game was always a favourite of mine. Thanks Paul for taking the time to answer our questions. We are really big fans of Paul's work and any fan of Spielberg, Lucas or movies in general should check out PaulShipperStudios.com to see some of the incredible artwork Paul has produced. We are so glad that thanks to Paul's astonishing talent, the classic movie poster is not going to disappear any time soon.